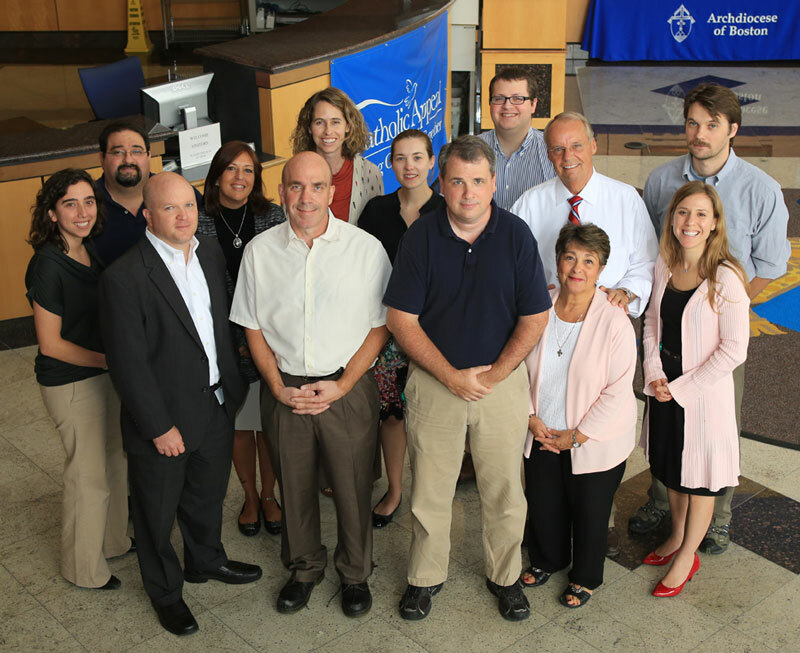 In an effort to further the Church’s mission of evangelization and enhance parish communication tools, iCatholic Media and its Pilot Media Group division announced on September 10, 2010, that it had acquired Parish Communications Solutions, Inc., a leading bulletin provider and printing service to parishes in the Archdiocese of Boston and surrounding dioceses. The bulletin service became part of the Pilot Media Group and was renamed Pilot Bulletins. The printing service is called Pilot Printing. Additional information about this acquisition was published in the September 17, 2010 edition of The Pilot. iCatholic Media, Inc. is the corporate parent of The Pilot Media Group and the CatholicTV Network. Founded in 1829 The Pilot is the official newspaper of the Archdiocese of Boston and America’s oldest Catholic newspaper. Published 49 weeks per year, The Pilot delivers news, comment and analysis on issues of the day from a Catholic perspective. TheBostonPilot.com is an award-winning Catholic news website and The Pilot has a presence on Kindle, Facebook, Twitter and has iPhone and IPad applications. The Pilot’s Archdiocesan Catholic Directory is published each January with complete statistics and information for all the parishes, schools, agencies, ministries of the Archdiocese as well as information on clergy, religious, deacons and employees of the Archdiocese. The Pilot New Media group serves parishes and ministries with website and social media design and implementation. 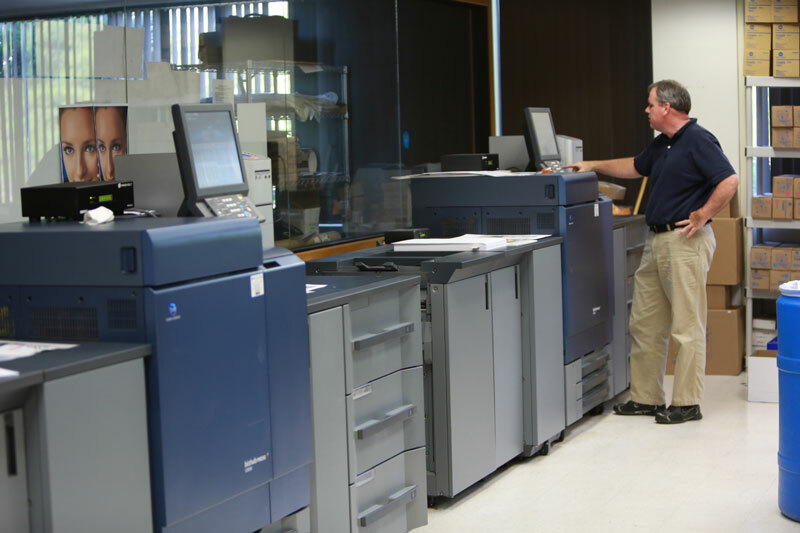 In September 2010, the Pilot launched Pilot Bulletins and Pilot Printing after it acquired Parish Communications Solutions, Inc. of Topsfield, MA.